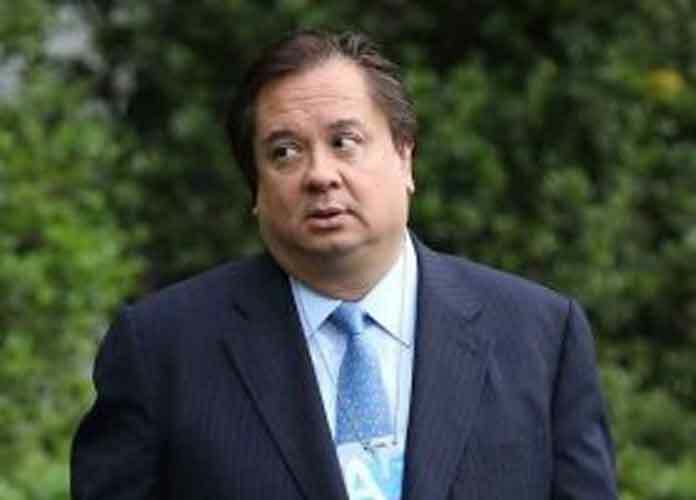 George Conway plainly voiced his concern over President Donald Trump‘s mental state on Twitter this weekend. The conservative lawyer and husband of White House counselor Kellyanne Conway tweeted: “His condition is getting worse” in reference to Trump after the president fired off several posts over the weekend. In a series of tweets, Trump attacked the media, criticized and called for an investigation into Saturday Night Live, and went after late Sen. John McCain. The president also went on another anti-immigrant rant following attacks on two mosques in New Zealand on Friday, a response that led many people to again rebuke Trump for sympathizing with a white nationalist. Conway also used the hashtag “#SummaCumLiar to respond to a Trump tweet in which the president falsely claimed that Amy Berman Jackson — a federal judge who is handling the case surrounding his former campaign chairman Paul Manafort — exonerated him of colluding with Russia. Have we ever seen this degree of brazen, pathological mendacity in American public life? One day he makes a harmless slip of the tongue, something any mentally balanced person would laugh off.